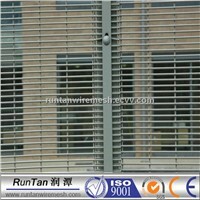 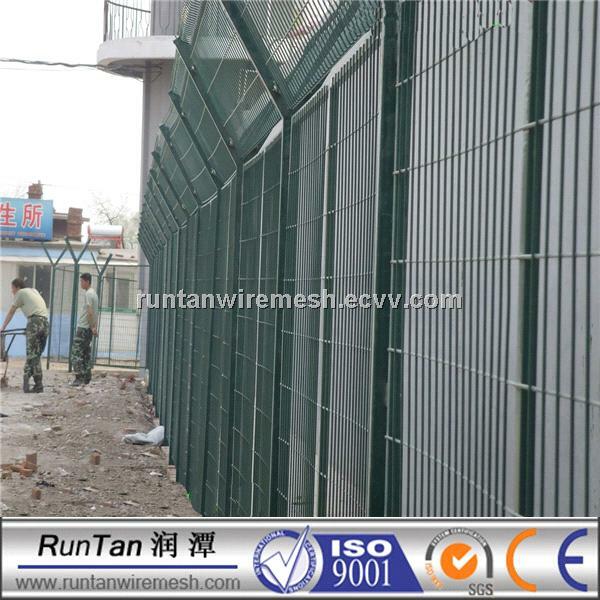 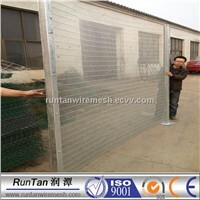 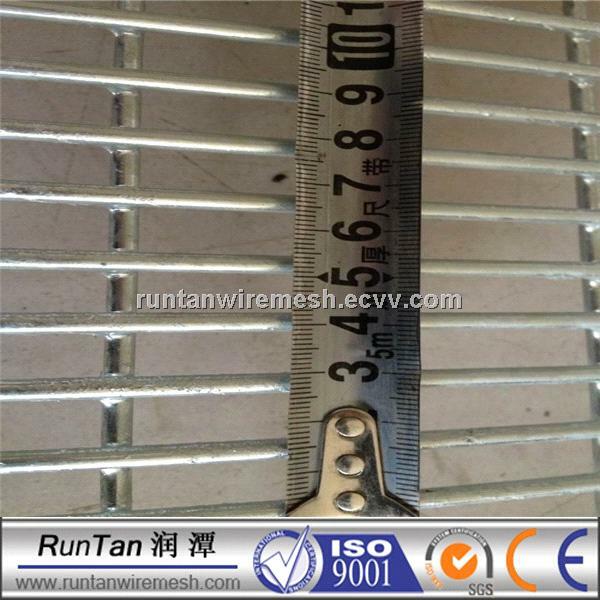 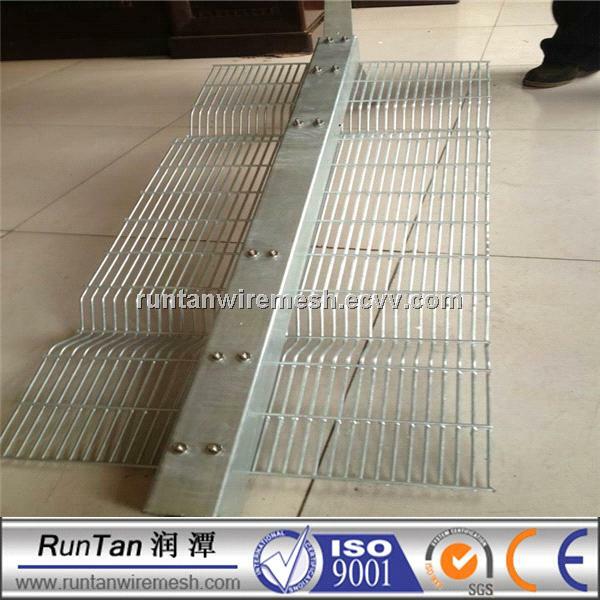 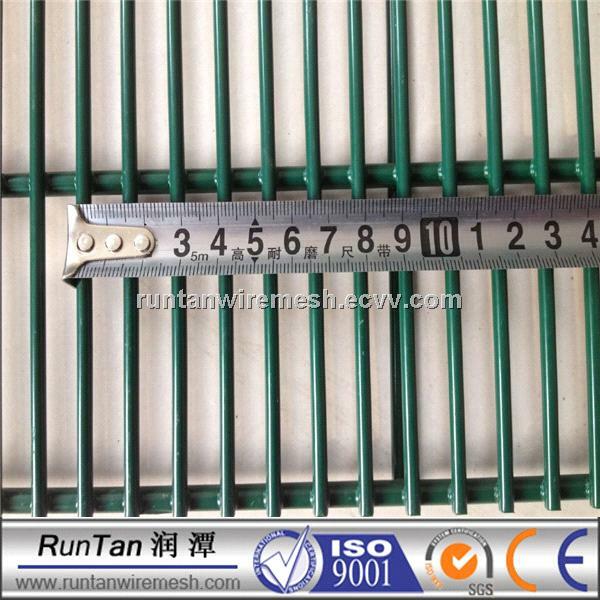 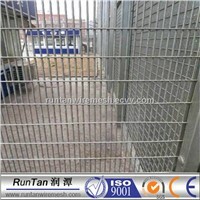 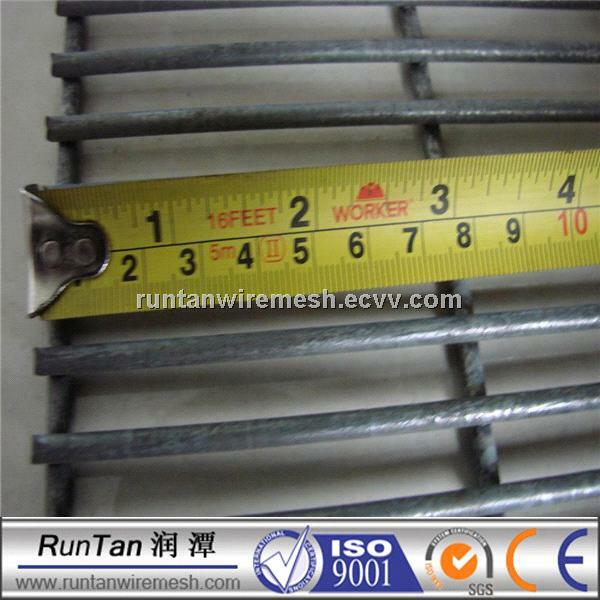 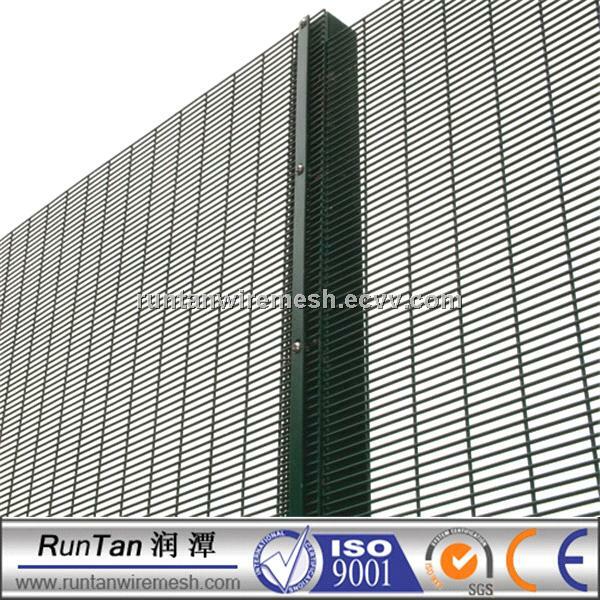 Security Fence is consisted of different kinds of fence panel (chain link fence, welded fence, Anti-climb fence or razor mesh fence) with barbed wire or/and concertina razor wire on the top. 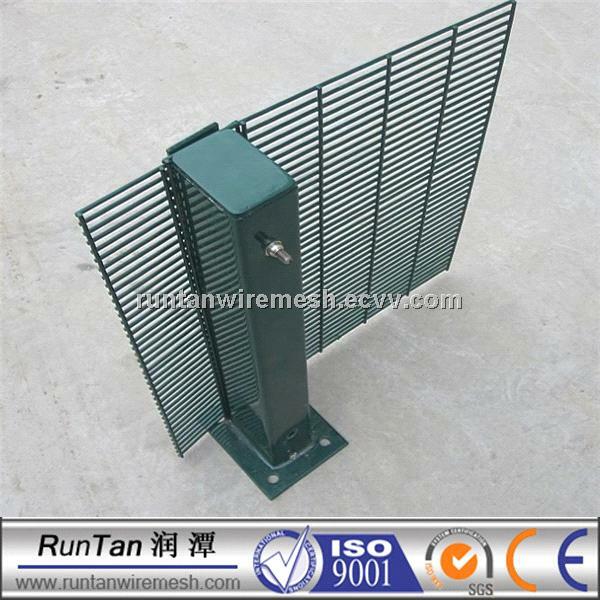 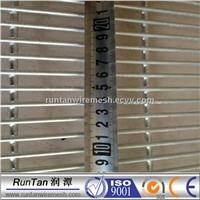 We also supply the posts (pickets), rail, bracket and other accessories to assemble the security fence. 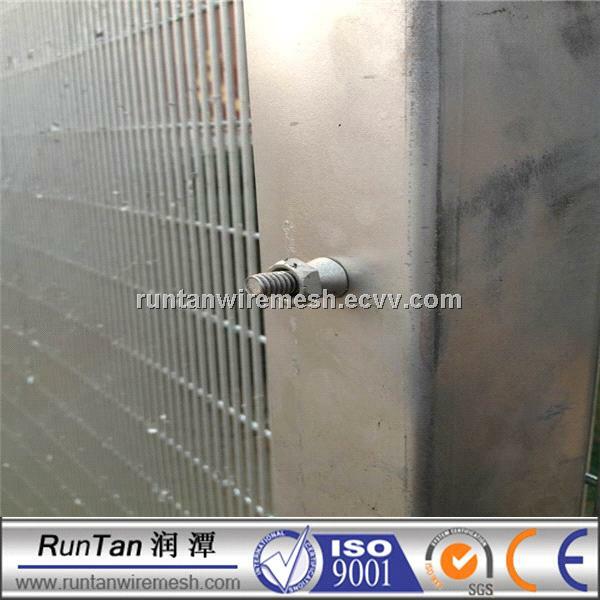 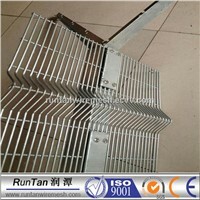 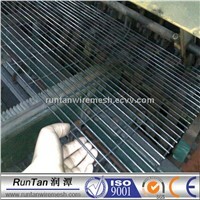 hot-dipp galvanizing, PVC spraying and PVC coating.